Whether you’re planning a modest corporate event or dreaming up a fairytale wedding, our talented and experienced design team and rental staff will walk you through the rental experience. We’ll help you plan and execute an unforgettable event. We’re here to help you execute the perfect event. Share your vision with us and we’ll work with you to find the perfect rentals for the occasion. We offer a wide variety of tents & accessories, staging & flooring, tables & seating, linens & chair covers, drapery & decor, food prep & services and tableware. 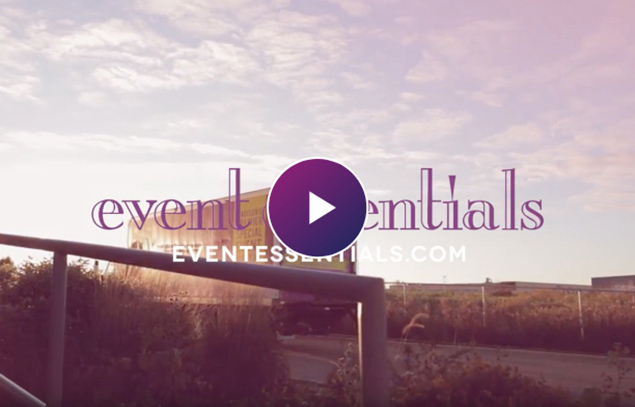 We would highly recommend using Event Essentials the next time you plan an event. We look forward to working with them again next year! From event design to tent and rental services, we have the inventory and expertise to make your event a success. Whether you’re looking to work with our designer one-on-one for your corporate event, or you’re strictly in need of certain rental items, we’re excited to assist.